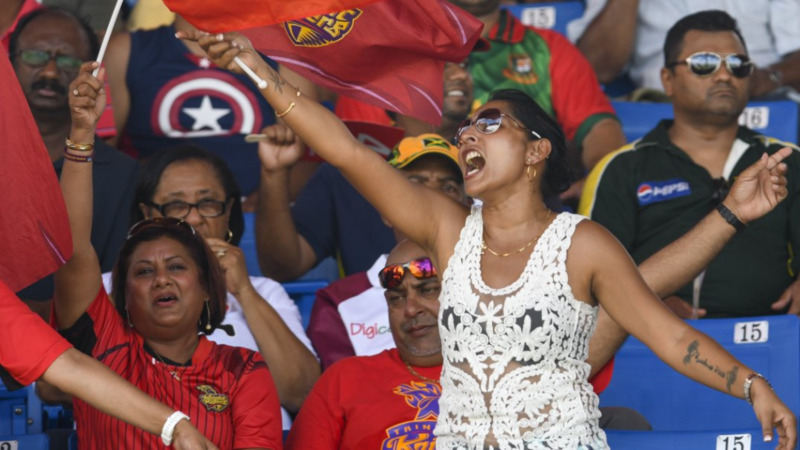 Trinbago Knight Riders are banking on the "sell out" support of Trinidad and Tobago when they start their defense of the Caribbean Premier League, which starts Wednesday, August 8 at the Queen's Park Oval. 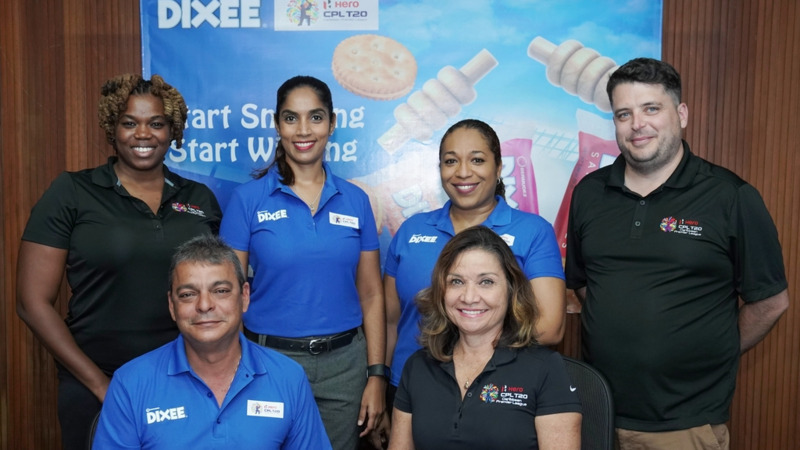 Both team manager Colin Borde and last year's Hero Kevon Cooper believe that the home support would be even more crucial this year as stiffer competition is expected from the other franchise teams. 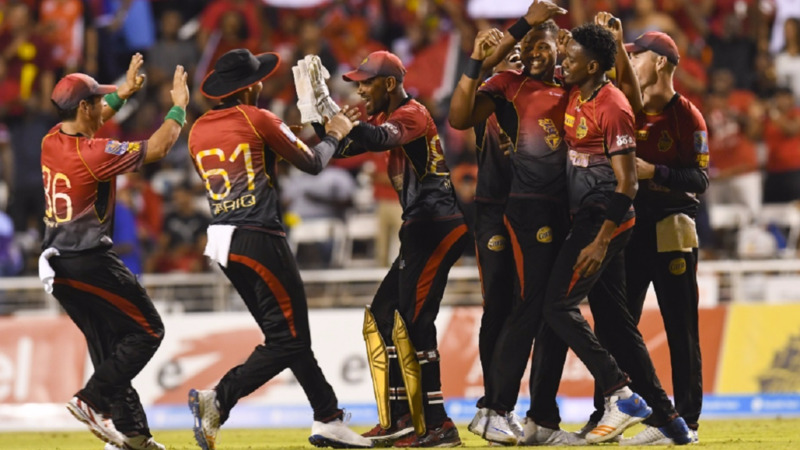 Both men, however, are confident of the squad in the Knight Riders dugout and believe that they have enough experience and talent to get them over the line again. Borde said: "It's going to be about the players ultimately...we're comfortable with the abilities we have here and it's about them winning and doing it consistently, and (more) importantly we intend to harness more support. We need the support of Trinidad and Tobago". 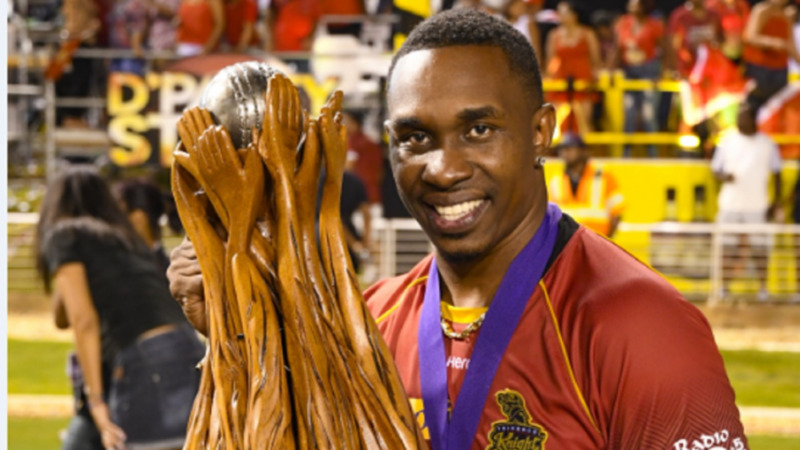 Cooper told Looptt that the Trinbago Knight Riders are more than a team, they are family. "I think the key to winning this year is sticking to our basics...it is very important to win your games at home, so when you go away you have a better chance of qualifying for the last four," he said. KFC and Hero CPL work together to bring fans "Chicken Played Louder"